WESTBOROUGH, MA—As Bollywood superstar Sonu Nigam arrived in Boston Thursday evening for his much-awaited concert with Neha Kakkar on Friday, April 12, at DCU Center in Worcester, MA, he briefly chatters on Chai With Manju. 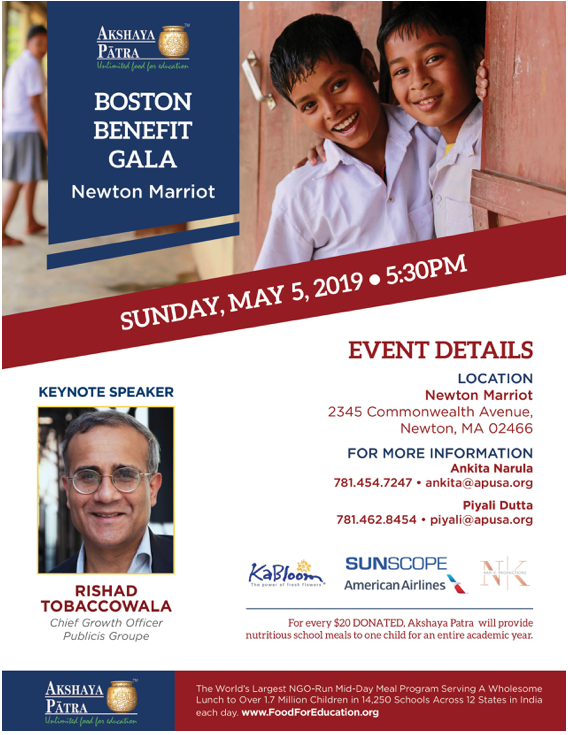 “I am looking forward to tomorrow,” said Mr. Nigam, the household name of Bollywood music industry and who is ready to set New England on fire with “Kolse to My Life” concert. In the brief video interview with Chai With Manju, Mr. Nigam talks about how he prepares before each concert and his fond memories of Boston. Mr. Nigam is acclaimed as one of the finest Indian singers and the golden voice of Indi-pop. His back to back hit songs from movies like ‘Wazir”, “P.K”, “Tanu Weds Manu” and many others are testament to the fact that beside being a versatile singer he has a voice to die for, organizers said. Mr. Nigam ust doesn’t stop at being a Bollyood singer, but has also left his mark in many regional songs, including Kannad songs, as well as international collaborations with Britney Spears and DJ Avicii.